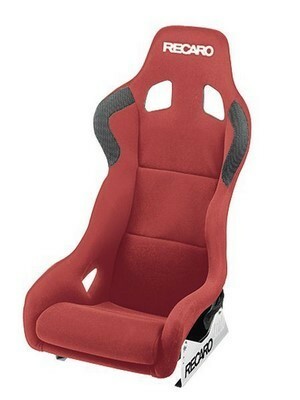 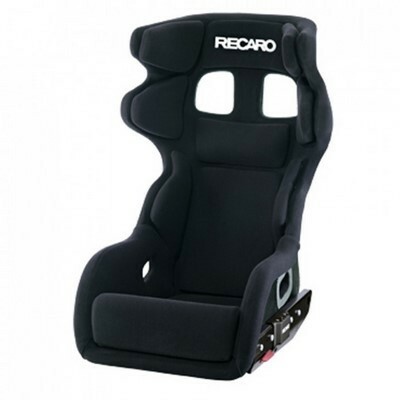 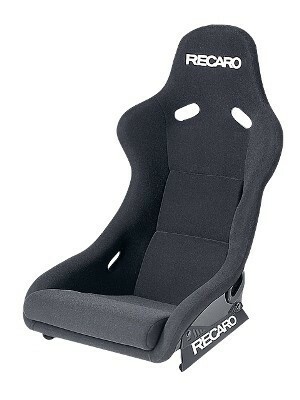 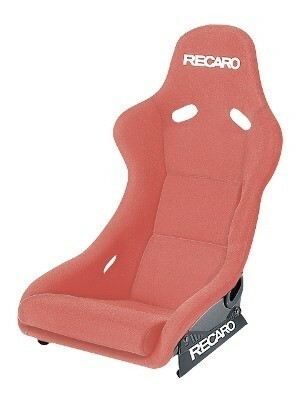 RECARO has over 100 years of experience in manufacturing car seats, baby seats, racing cars or airplanes. 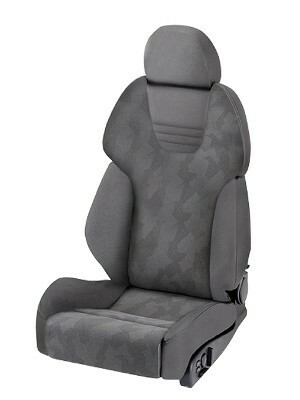 The philosophy of this company is based on three pillars: The product safety, comfort and design. 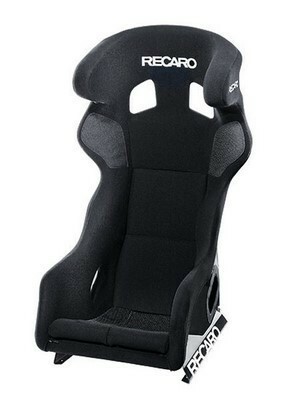 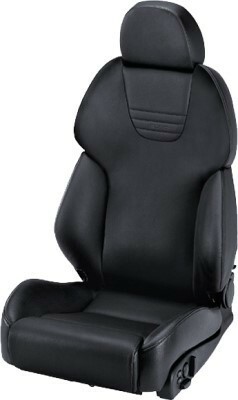 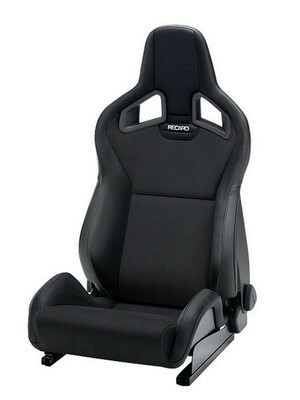 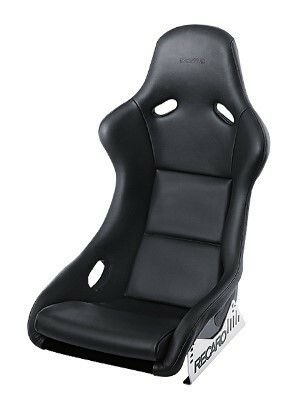 What has led to the RECARO car seats are among the most highly regarded and between private and professional users.